Eden was always good at being good. Starting high school didn't change who she was. But the night her brother's best friend rapes her, Eden's world capsizes. What was once simple, is now complex. What Eden once loved -- who she once loved -- she now hates. What she thought she knew to be true, is now lies. Nothing makes sense anymore, and she knows she's supposed to tell someone what happened but she can't. So she buries it instead. And she buries the way she used to be. 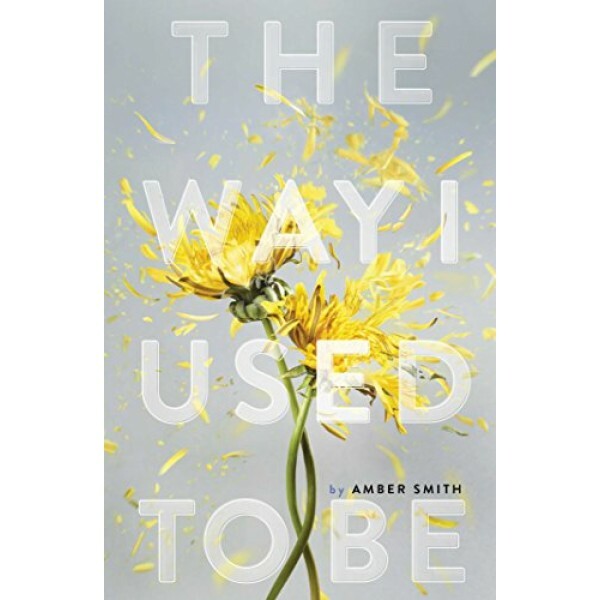 Told in four parts -- freshman, sophomore, junior, and senior year -- this provocative debut reveals the deep cuts of trauma. 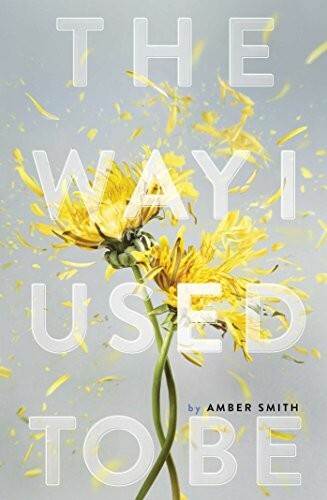 But it also demonstrates one young woman's strength as she navigates the disappointment and unbearable pains of adolescence, of first love and first heartbreak, of friendships broken and rebuilt, and while learning to embrace a power of survival she never knew she had hidden within her heart.